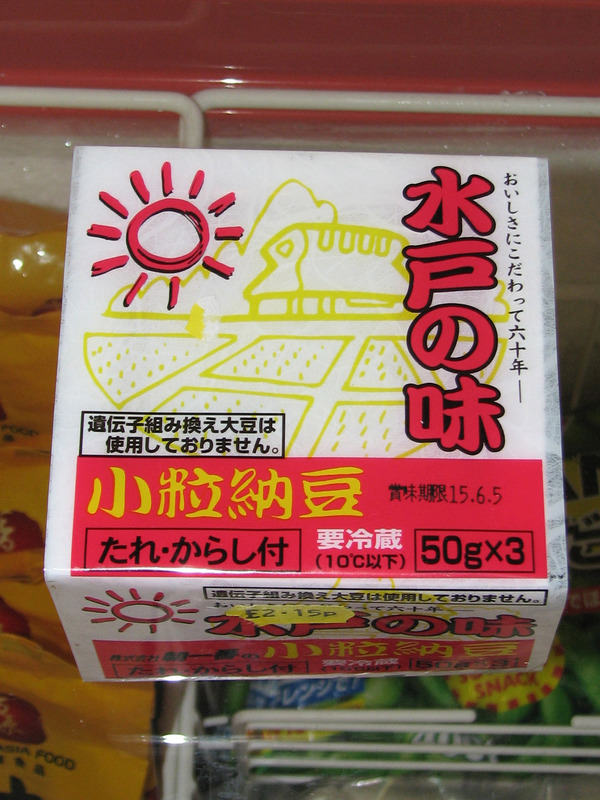 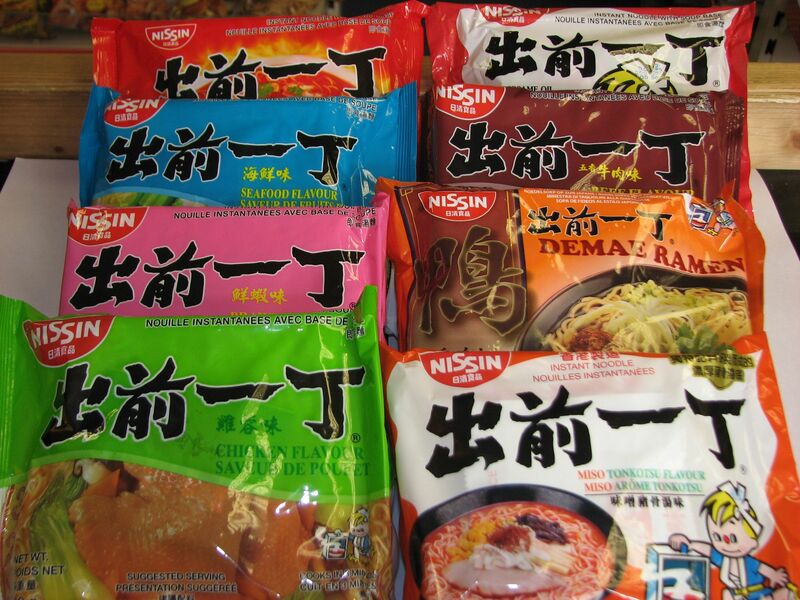 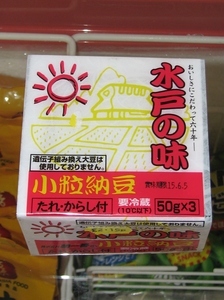 Description: Natto is a traditional Japanese food usually eaten with rice. 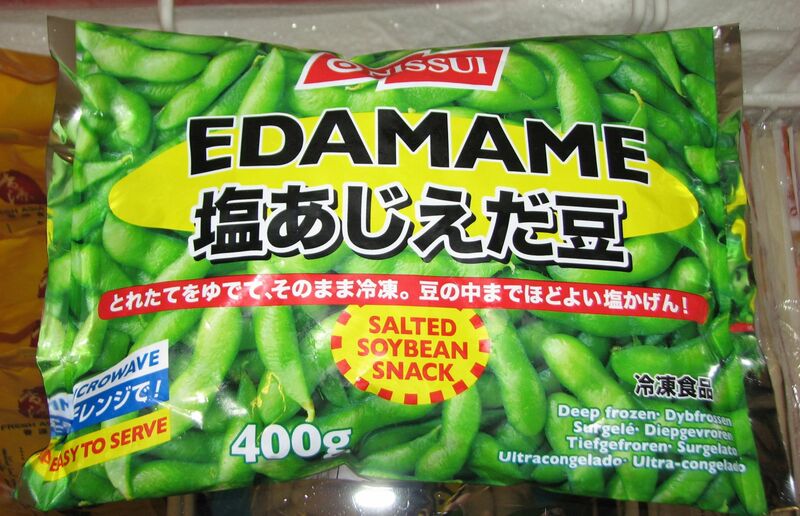 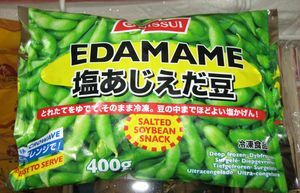 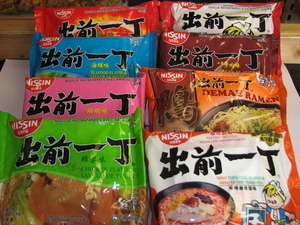 It is made from fermented soybeans. 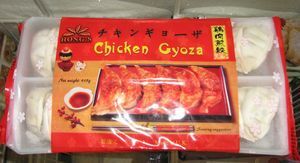 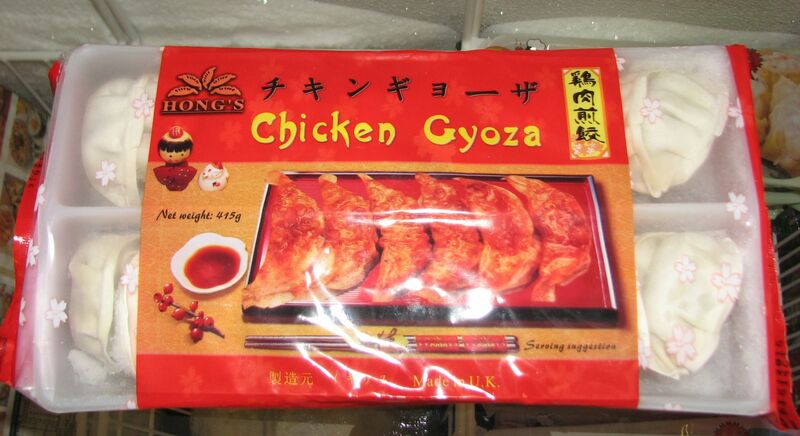 Description: Japanese style chicken gyozas. 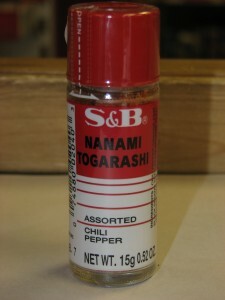 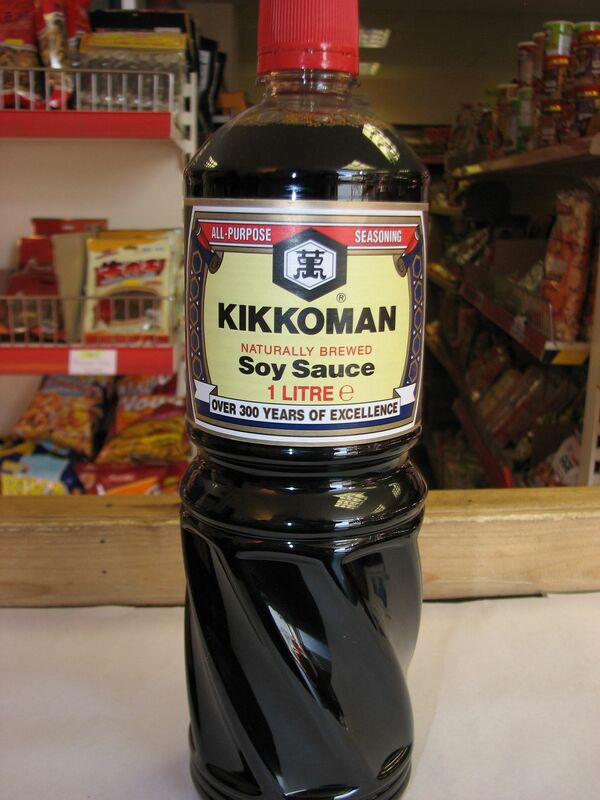 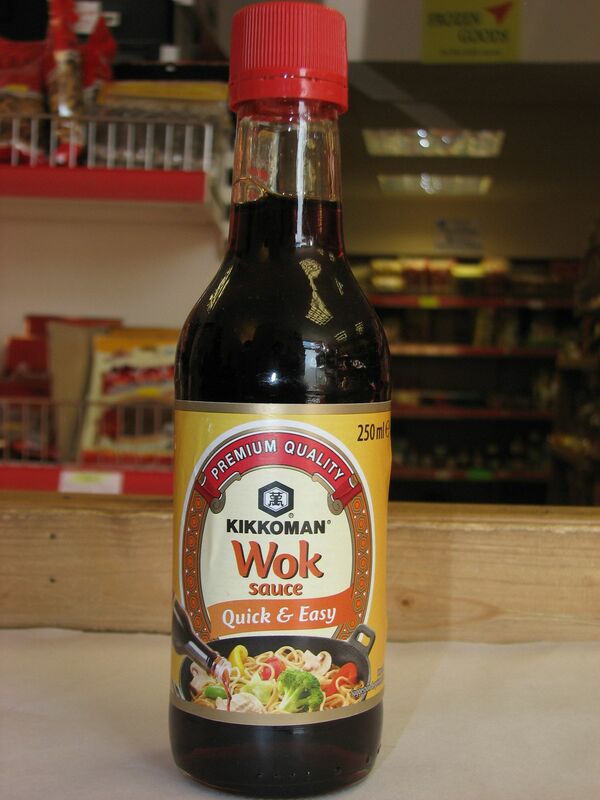 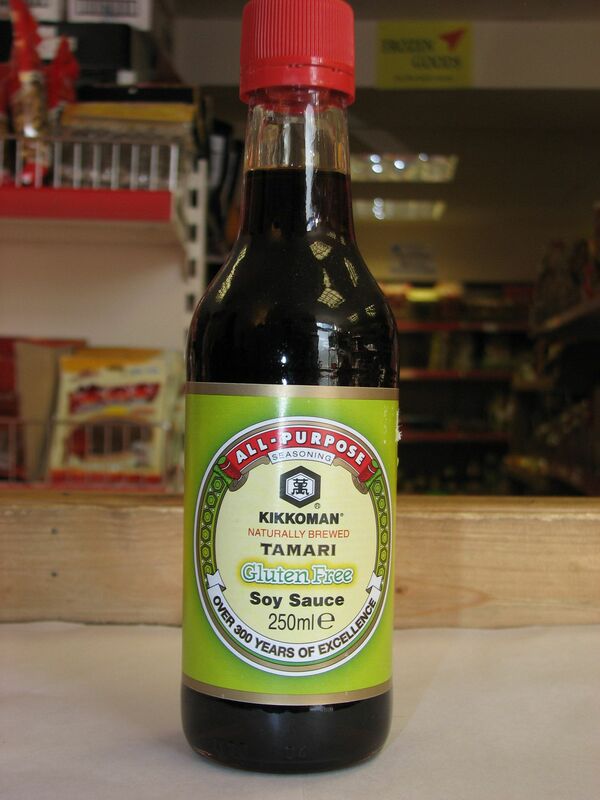 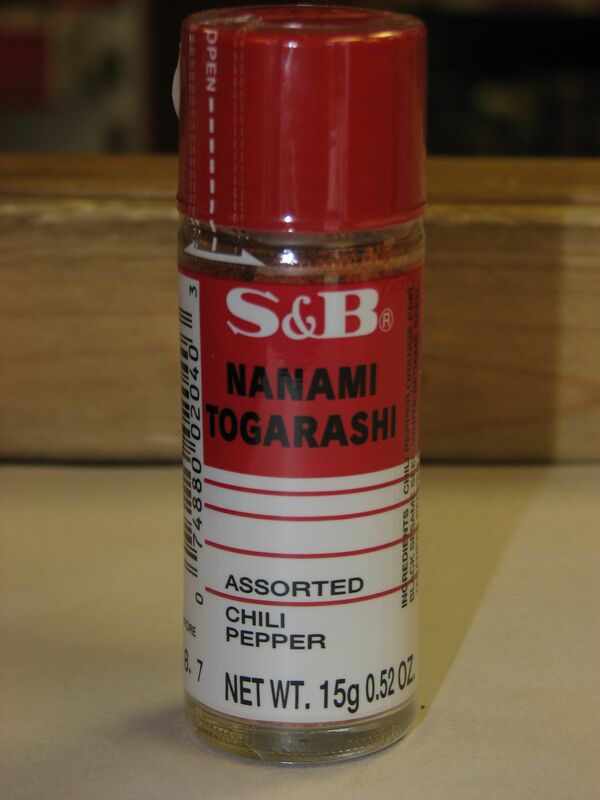 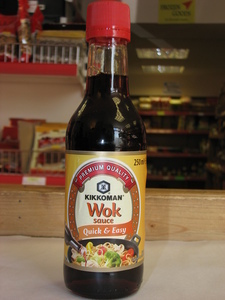 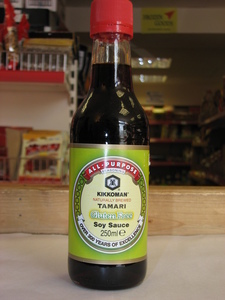 Description: A light soy sauce for the table top use or cooking. Preservative free. 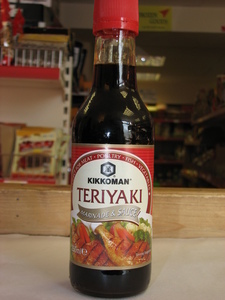 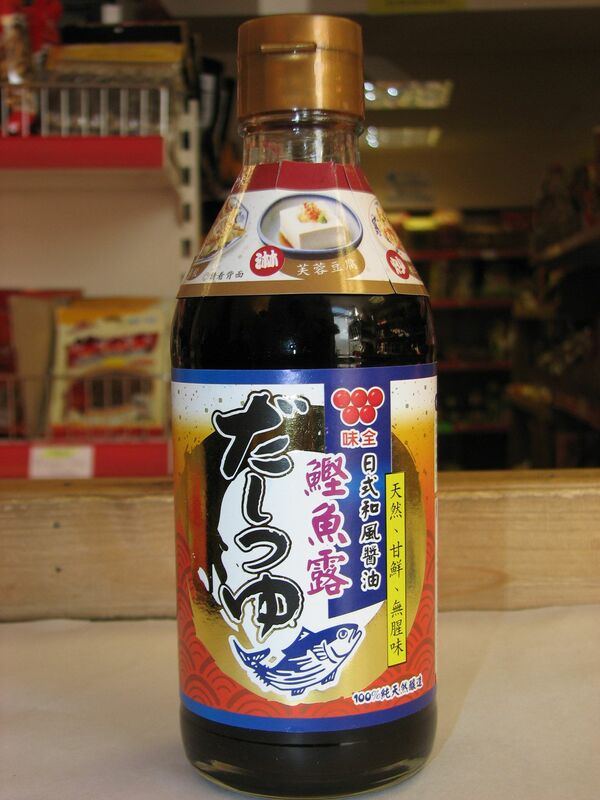 Description: A Japanese style bonito flavoured soy sauce.